Origami is associated with Japanese culture. It is the art of turning a sheet of paper into a sculpture by folding it. Turning the thin paper, (the thickness of which is so negligible that it is in a way 2 dimensional) into a 3D structure is astounding. What if these 3D designs are mounted on the wall? You can make any kind of designs- from tiny pyramids to cranes and stick them on a board of any dimension you wish and hang the board on the wall. You get origami on the wall! It could be a simplified version of origami. Rather than turning paper into intricate structures, just fold the paper (use colorful papers) to simpler designs and stick them in a random or a systematic pattern on the board and hang it. Here you are with a simple yet beautiful piece of art! 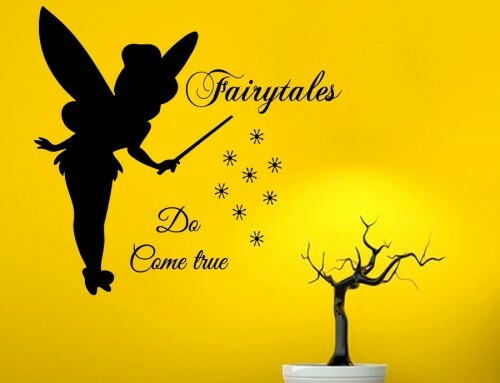 A terrific way to decorate your wall is with 3D wall stickers, especially the walls of your kid’s room. 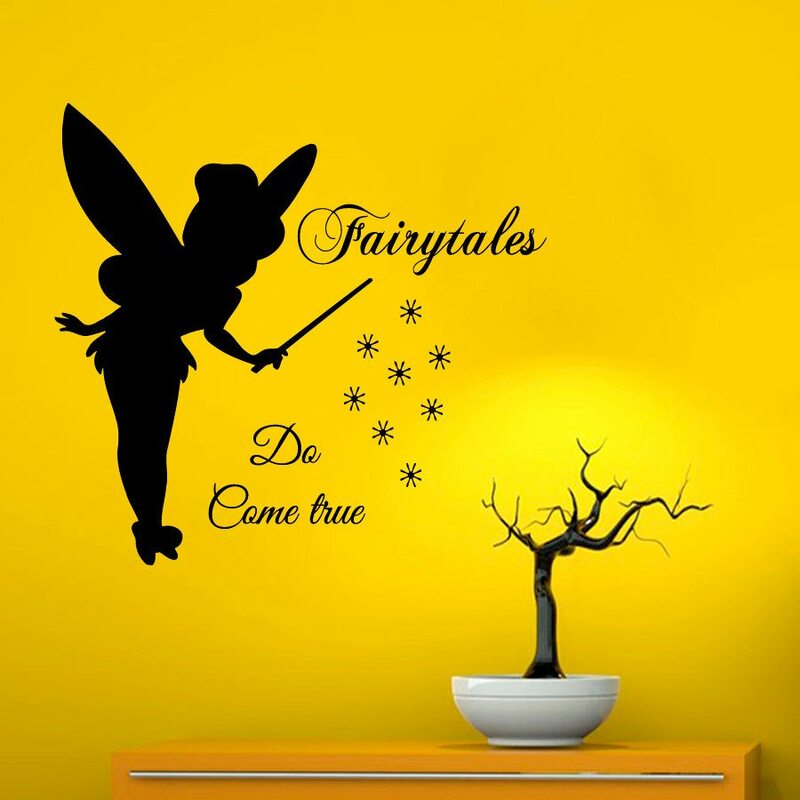 3D wall stickers come with various themes like- outer space, running animals, christmas themes, butterfly stickers and many more. Displaying books on a bookshelf is not the only way you could use books to decorate and fill the space in your living room, they can be much more creatively molded than that. Turn your old book into an incredible wall art by trimming or folding the pages and sticking it on a board wide open. Again hang this board on the wall- the book gives a whole new perspective this time! For this, all you need are- colorful yarns, nails and a lot of patience. One of the trending 3D arts- yarn wall art gives a beautiful effect to the wall. You could make right from complex designs to simple texts out of the yarn. Foam building blocks can be another great way to decorate your wall. Paste together different blocks in a frame. You can either use colored blocks or simply paint the white blocks to your desired colors. The hanging frame on the wall gives an altogether different 3D effect. Geometry has always inspired designing and still goes on to. Simple geometric designs could be as startling as its complex contemporaries. You can get either 3D effect designs or actual 3D structures on the wall. A 3D effect of a geometric figure like a cube/cuboid, a cylinder can be made with yarn or other things. 3D structures could be made out of wood or metal stripes. Design the structure by pasting together all the vertices of a geometric figure and hang it on the wall. The protruding figure gives a mirage effect on the wall as it takes some time to understand if it is a simple 2D design or a 3D structure. A geometric design could also be made by cutting wood planks into shapes like- circles, squares or any other form. Paint these shapes and stick them together to form a larger piece. Nothing is more creative than 3D wall art. 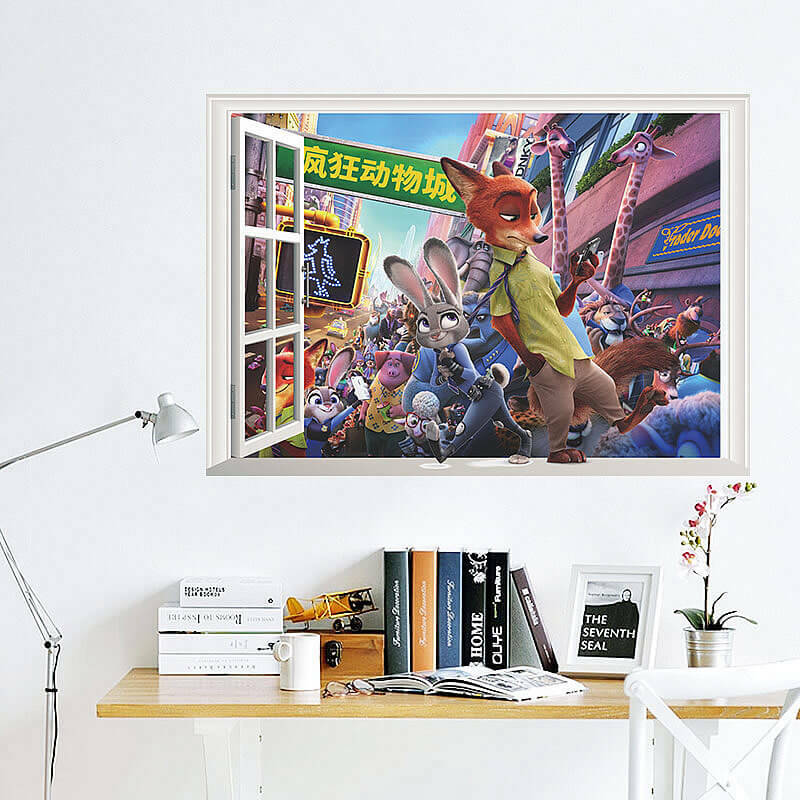 Give your wall a new 3D life. Customize Your Own Wall Decals & Stickers!